Students are increasingly interested in university social responsibility when choosing the universities they want to study in. They want to have a positive impact on their communities, instead of replicating old models that don’t work. 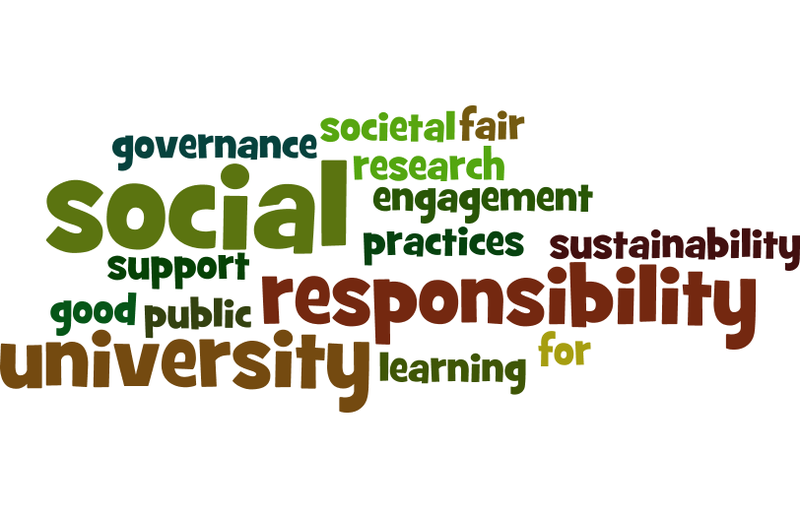 WHAT IS UNIVERSITY SOCIAL RESPONSIBILITY (USR) ? Utilising the Benchmark Standards for University Social Responsibility across the European Higher Education Area (EHEA), that were produced in an earlier EU Lifelong Learning Programme funded project, the work of the current project develops the concept of facilitation of learning as a key to effective engagement of students as active agents of their own learning. HOW IS THE ESSA PROJECT ADDRESSING THIS ISSUE? 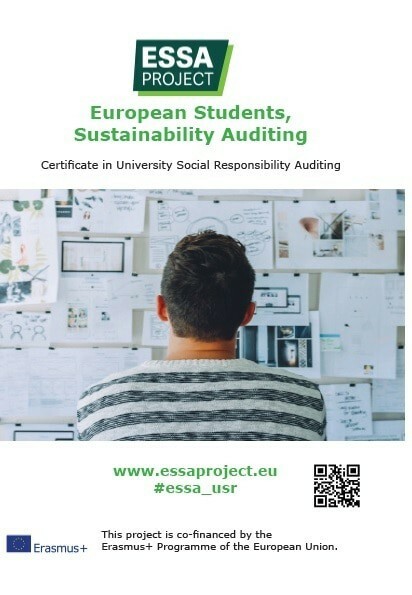 By using a group of trained facilitators, a cohort of 60 students drawn from the 3 participating universities will be trained as Social Responsibility Auditors. This will be done through a student-centred programme, delivered in blended mode (online and offline). The programme will culminate in 4 Cross-National Student Audits of different European higher education institutions. The Open Education Resource will be launched at a trans-national European Conference to be held in 2019. The project will conclude in August 2019, with the Open Education Resource being available for use across the territories of the European Higher Education Area from then on. Find out more about the team leading the project.